Disclosure: Mail4Rosey did not receive compensation to help promote this post and is not responsible for prize delivery. It is no big secret that I've got a Scooby Doo fan in the house. Everything from DVDs, to a puzzle, a lunch box, pajamas, and books...we've got 'em. And the other day my son heard the old Scooby them and said, 'I like that song better!' Have I mentioned how smart I think that kiddo is? ;) I love the old theme song too. his mystery solving pals, including a brand- new 22 minute adventure. enjoyed every single episode and asked to watch again. 2. "Night on Haunted Mountain"
3. "The Demon of the Dugout"
4. "The Ghost That Sacked the Quarterback"
5. "The Warlock of Wimbledon"
6. "The Beast is Awake in Bottomless Lake"
8. Maltese Mackerel/Yabba Rustle Hustle?Basketball Bumblers"
9. "Muscle Trouble/Alien Schmalien/Picnic Poopers"
10. "The Creepy Case of Old Iron Face"
11. 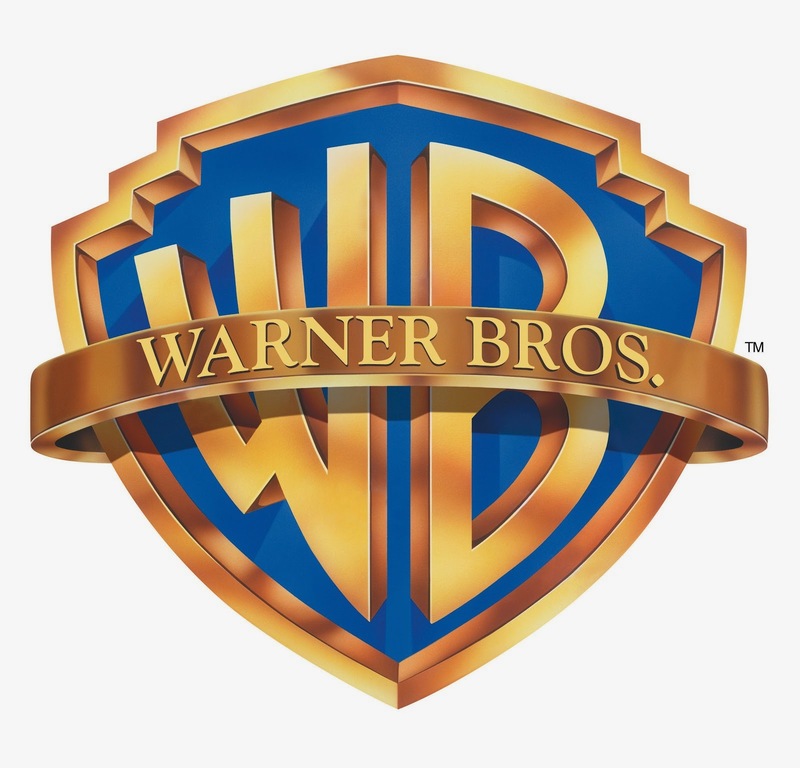 "The Fast and the Wormious"
12. "Gentlemen, Start Your Monsters"
for the awarding and shipping of the Winners prize directly to them. My kids love Scooby Doo! I used to watch that all the time. I just loved that show. 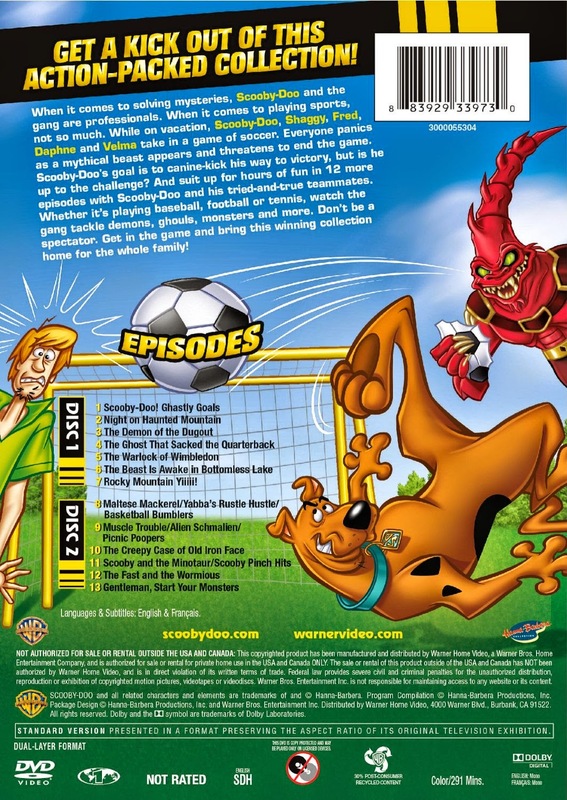 I enjoyed Scooby-Doo when I was a kid. Isn't that amazing how Scooby has stood the test of time? Such a fun character! and thanks for remembering the teachers...smiles. 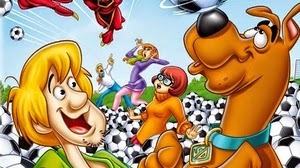 I'm so surprised Scooby's had such staying power. They're pretty updated though with music, lingo, activities, etc. My husband was a Scooby Doo nut when we met. He'd love this for sure! Radio Ranger RC Fishing Boat Giveaway! "If That Child was Mine..."
Toytainer Now Available on Amazon!